I recently discovered I have the potential to be like Kim Kardashian…I mean body wise (No Jokes lol) so I decided to finally hit the gym. My friends had told me about the Hocal Gym and they all had mixed reviews. It was the only gym close to my dorm so I had no choice than to try it out. 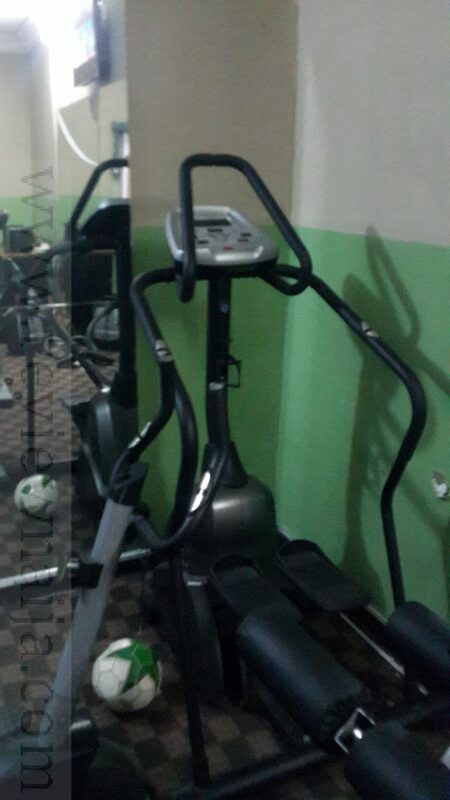 Hocal Gym is located in the National Institute of Medical Research (NIMR) hotel within the NIMR Estate. It is quite difficult to locate Hocal as there is no signage or anything. In fact, you can live in the estate for months and not even know a gym exists! I decided to make enquires and met one of the instructors who I now call Oga Lekan. He took one look at me and pointed out all the areas I had to work on. I mean, I was pretty impressed. We were definitely on the same page! Oga Lekan explained the gym plans and the prices. There’s a 5,000 Naira monthly plan for individuals and a 10,000 Naira plan for families of 4 or less. 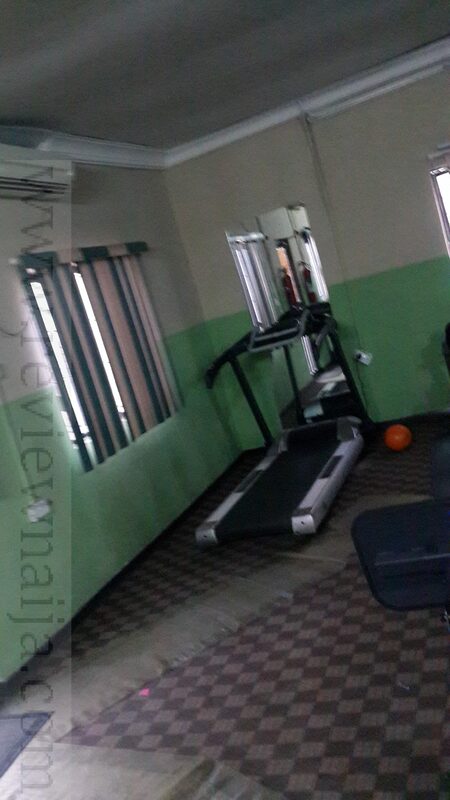 There are also gym packages where you pay for 3 months or 6 months at a discounted price. 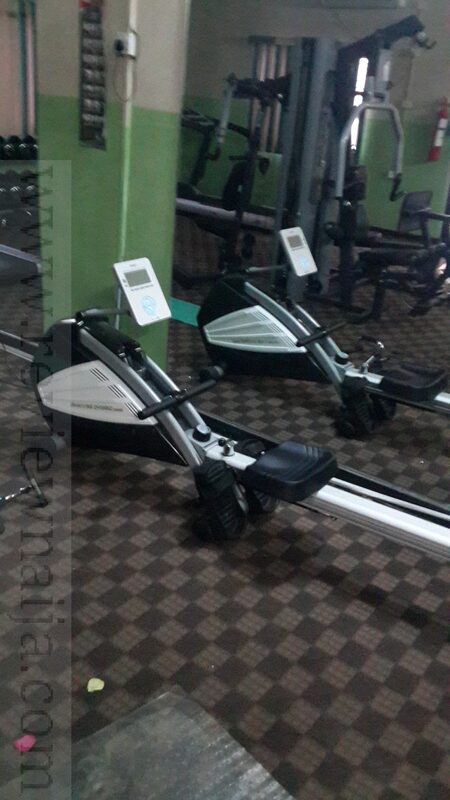 Hocal Gym offers morning and evening instructor-led sessions and each participant is assigned a gym instructor. I opted for the 5k per month plan and chose the morning session as I felt I would be too stressed in the evening due to school work. Although the gym is quite small, it is well equipped with all gym necessities like the treadmill, cycling machine and so on. There is constant electricity and the gym is fully air conditioned. Oga Lekan is my personal trainer and mahnnn, he is strict! We have a goal, and he is bent on achieving it no matter what! The first day was no joke. I had to cycle and do various painful cardio exercises. 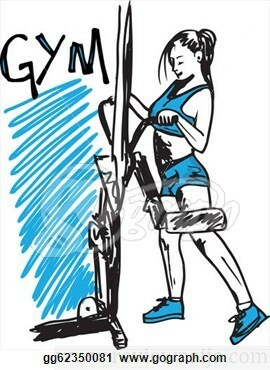 I spent about an hour in the gym!! Oga Lekan changes up my routine every 3 days so we can focus on all my problem areas. I am so glad I found Hocal Gym! I’ve started seeing results!! I am not there yet (i.e. my goal) but I’m definitely on my way. I will rate Hocal a 9 over 10 however it’s quite small and it’s not easy to locate. Proper signage should be placed around to ease the stress of locating the space. 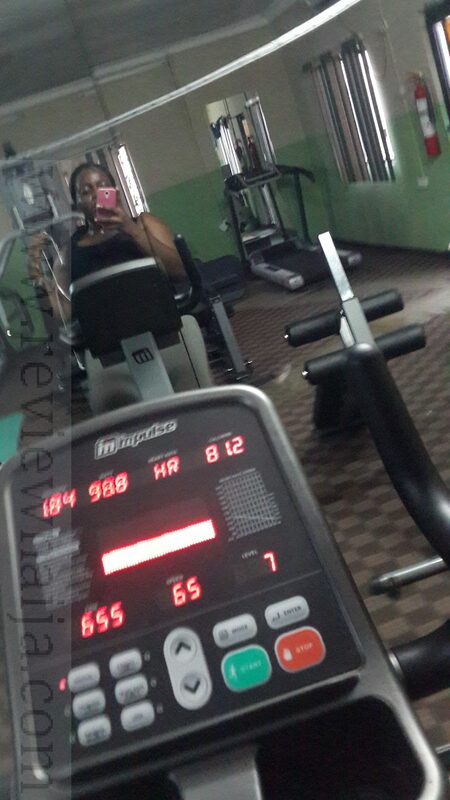 I hear there’s a gym in lekki for 10k/month…I think it’s called Fitness Central. I’m working on getting a review so we’ll see! PS – Looking forward to featuring your reviews on RN!